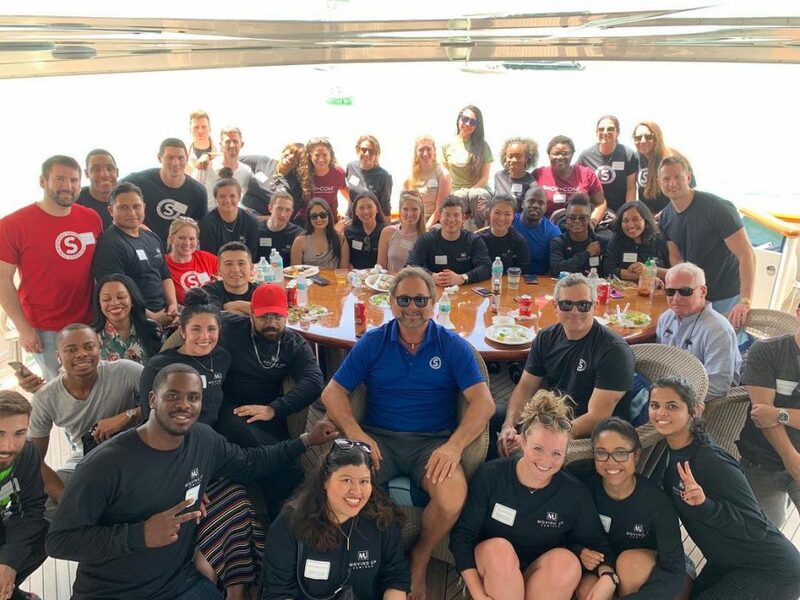 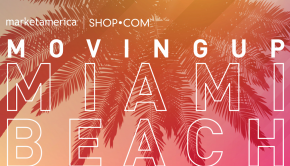 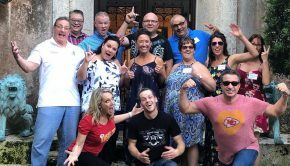 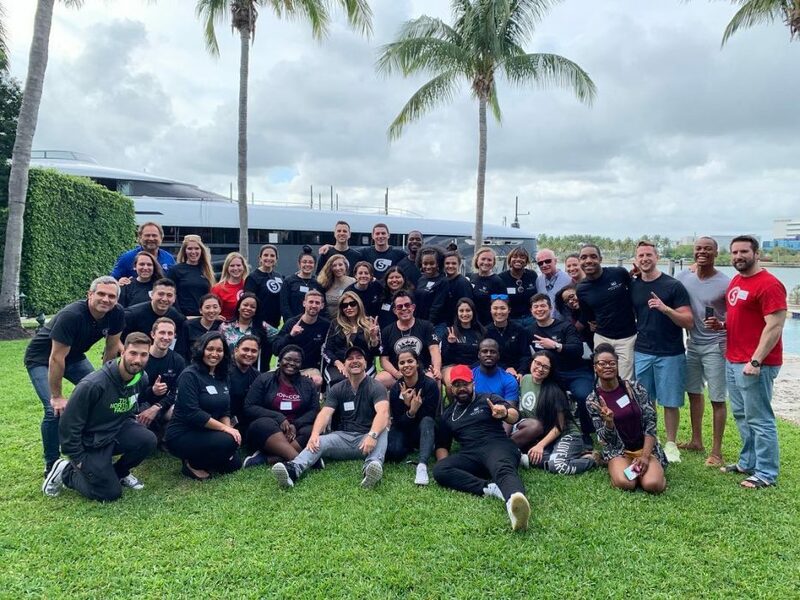 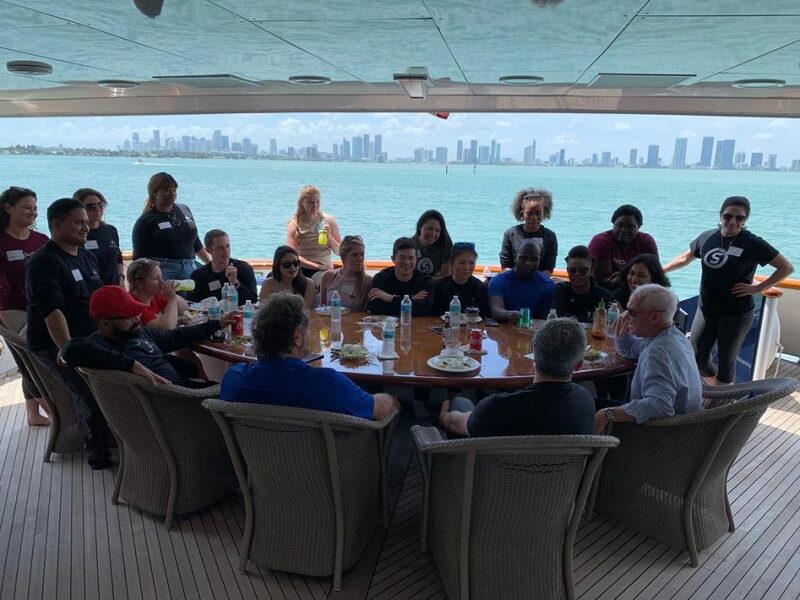 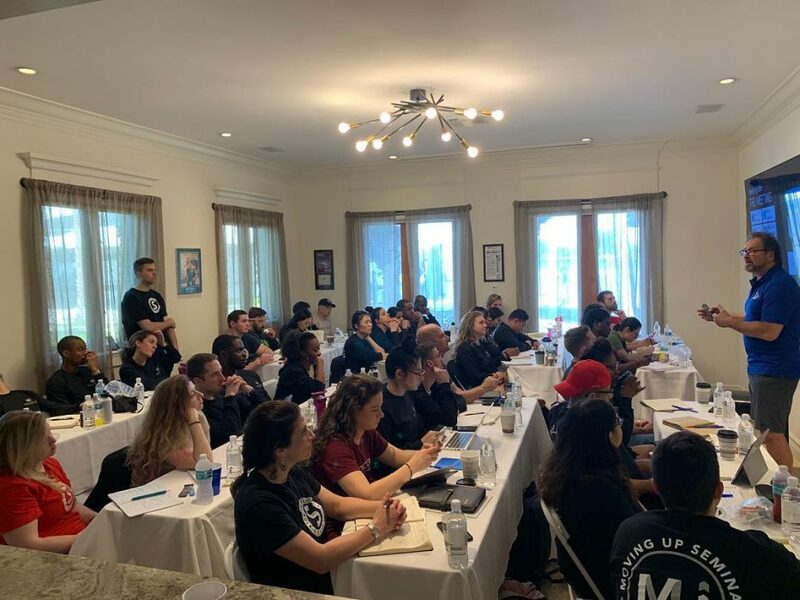 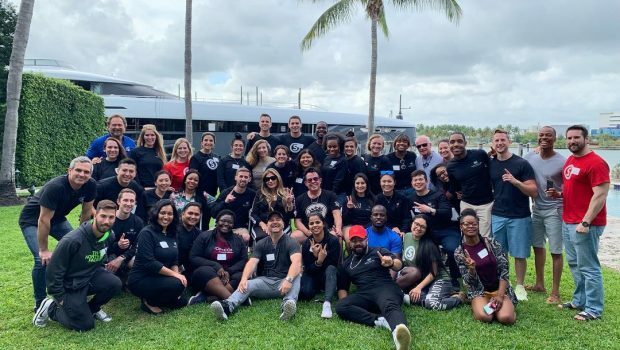 2019 has been an action-packed year of nonstop events and business building, and this past weekend was no exception with a great Moving Up Seminar in Miami Beach. 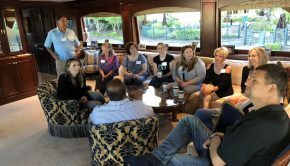 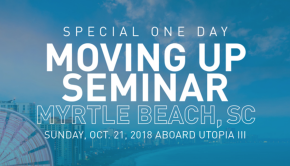 These events are always so empowering because they provide you with expert level information and insights in a great setting to learn and evolve as an entrepreneur. 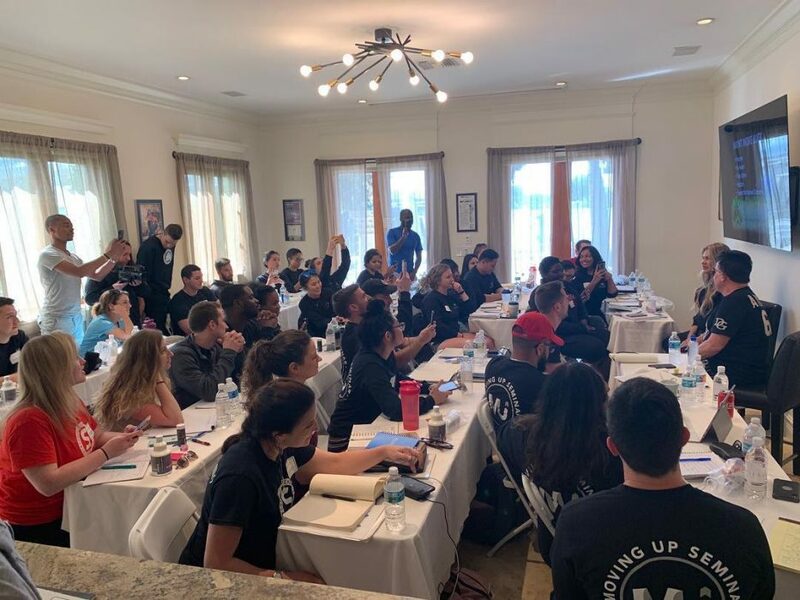 Loren and I were honored to take part in this Moving Up Seminar because we love working with the field to help unlock their full potential to achieve massive success. 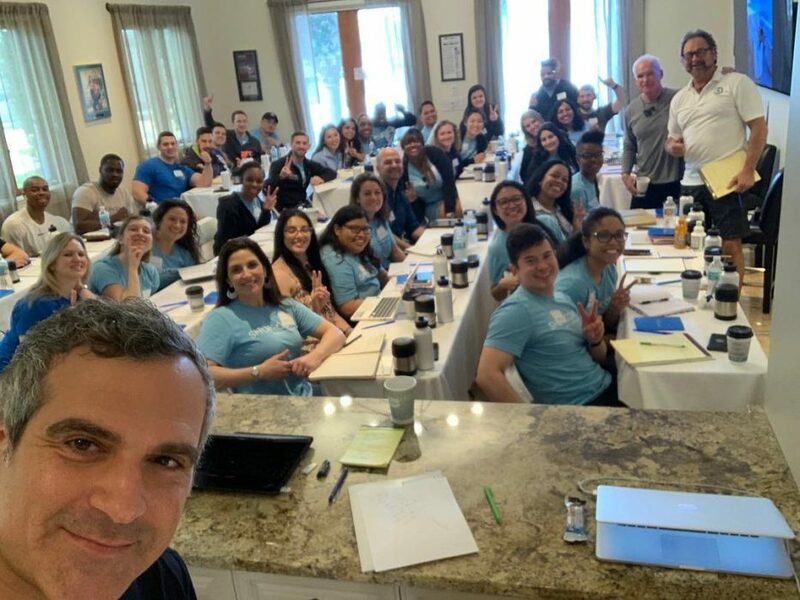 It’s always special to see a group of inspired UnFranchise Owners all working together and motivating one another.